For you walkers out there. A walk in the hills or a stroll around the lake escape to North West of Ireland. Why not get your friends to join you and make a donation to support PSPA Ireland. 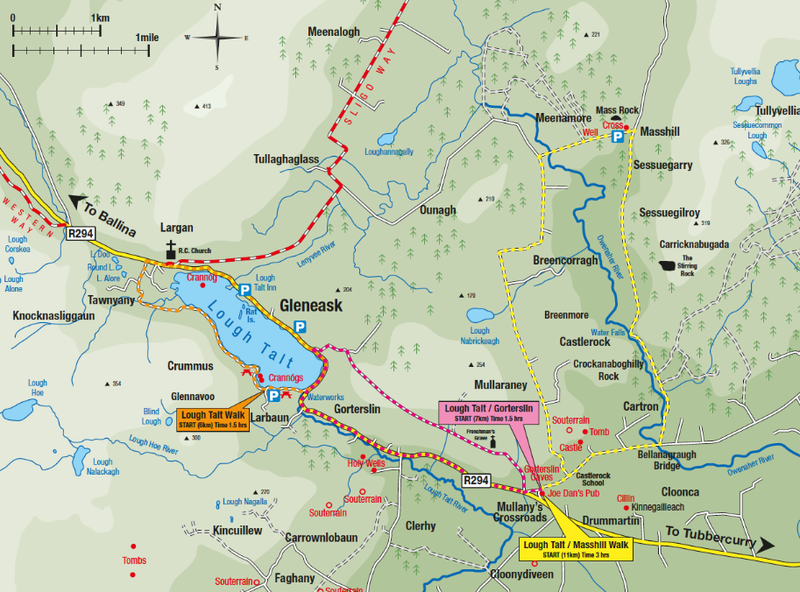 Saturday and Sunday walks include track, forest, bog and mountain with scenic views of Lough Talt, the Ox Mountains and the hinterland. See the Mass rock a historical place of pilgrimage, Bealanass waterfalls. Enjoy a break with tea and brack, great craic and a great welcome. For those who find the hills too much there is an easier 2- 4hour Ecological walk and talk on Monday followed by homemade soup and sandwiches.